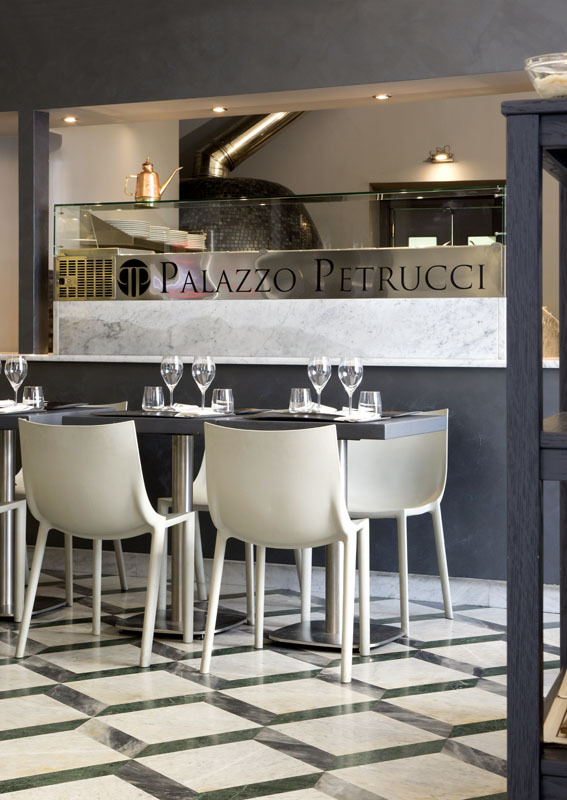 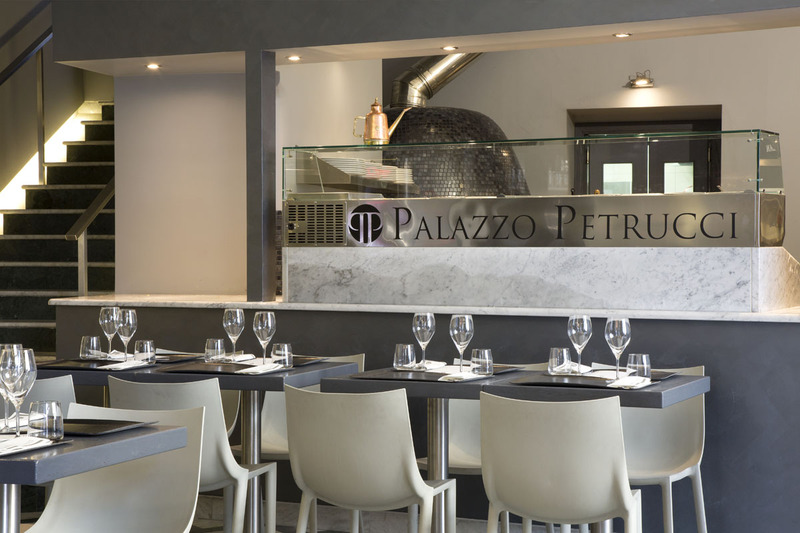 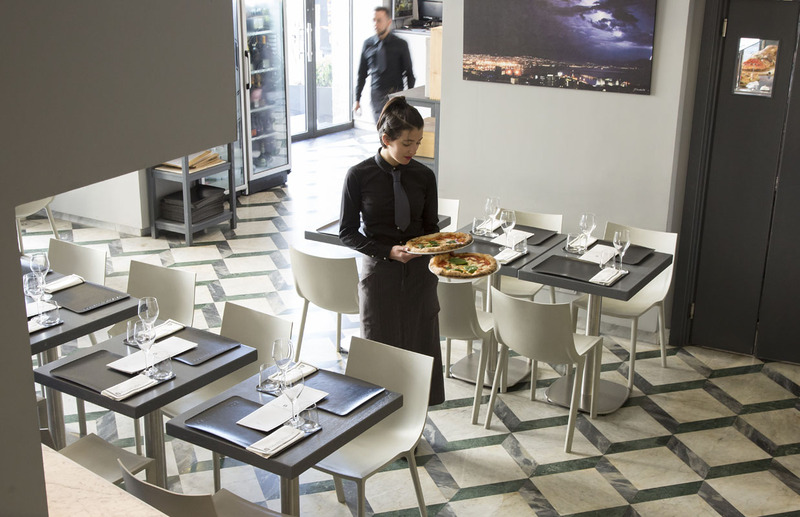 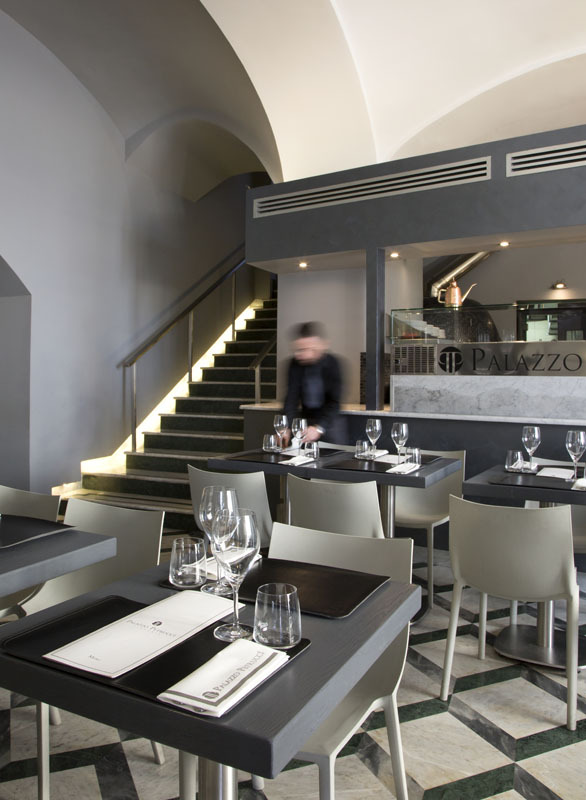 The Pizzeria sprang from the idea of creating a welcoming place with the same standards as the restaurant of the same name, from which it takes its philosophy; the refined and minimalist style is designed to offer a service that can best satisfy our customers. 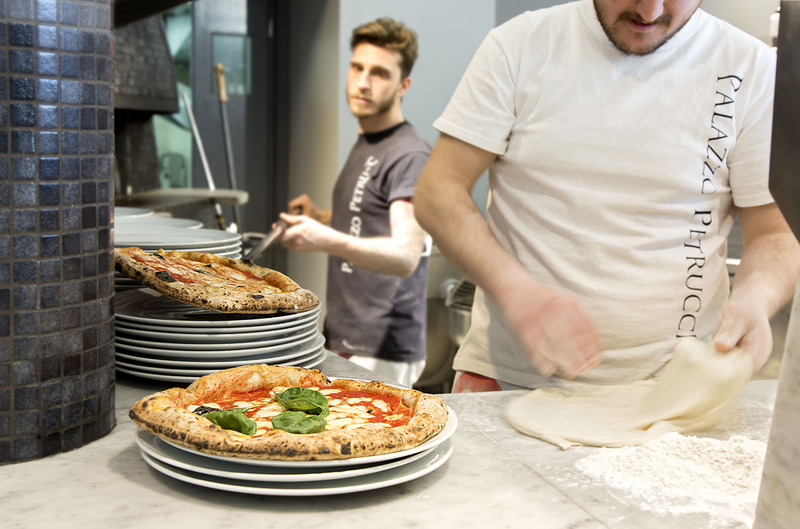 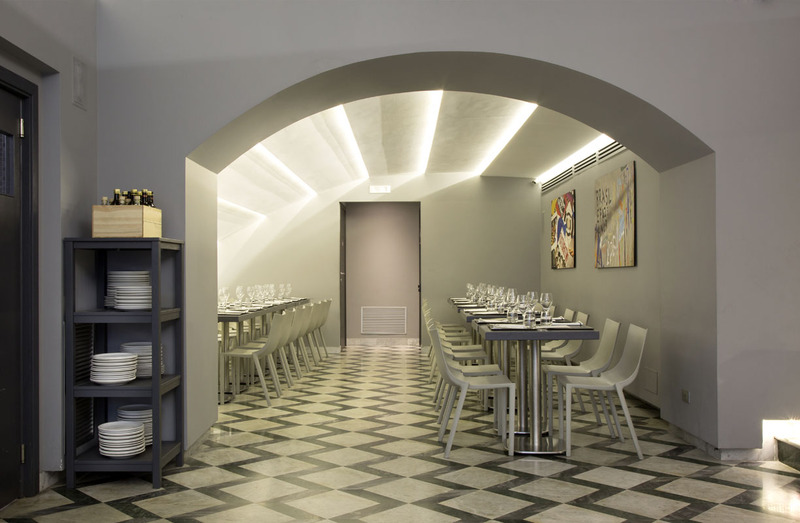 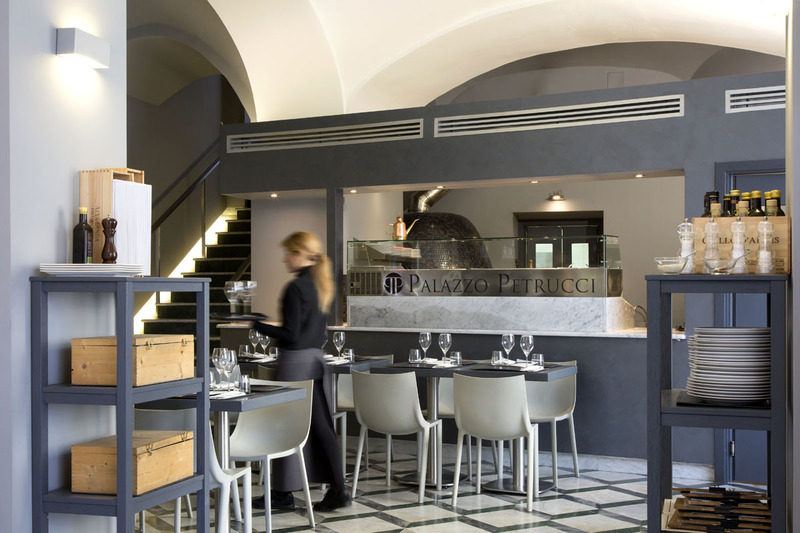 The heart of the pizzeria's activities, which can be seen from inside the dining room, is the wood-burning oven, built by the grandchildren of Mast' Ernesto, probably the best known and most admired master of the Neapolitan art of ovens. 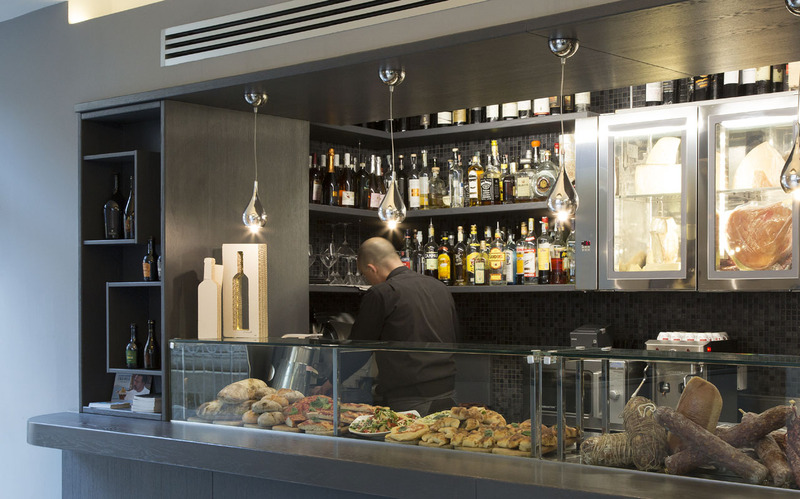 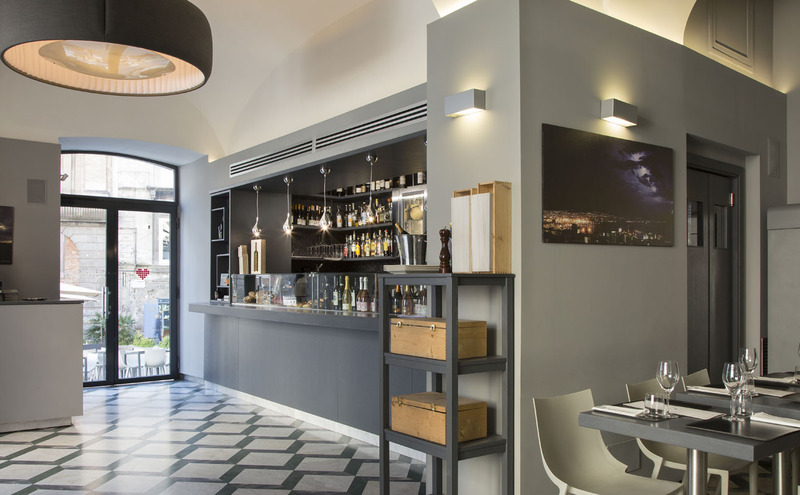 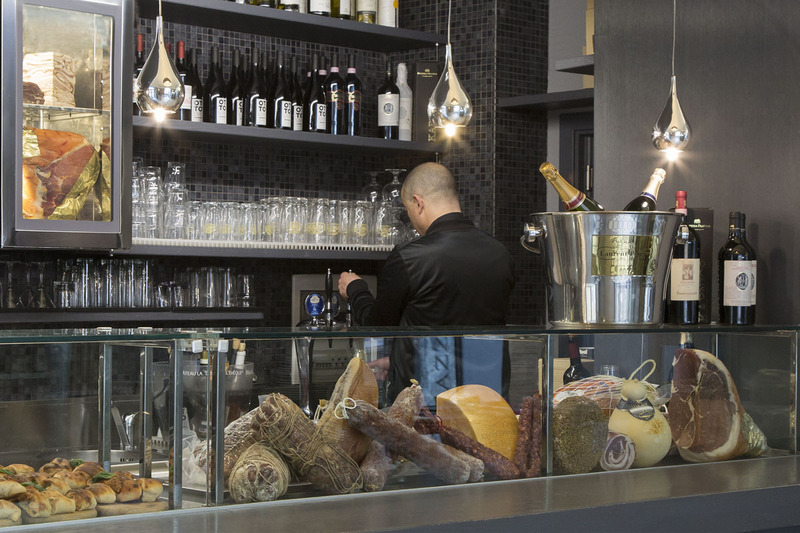 The pizzeria also has a wine bar area, where you can sip a glass of wine or choose a bottle from among the best labels: there is also a wide and careful selection of artisan beers, and local products are never forgotten. 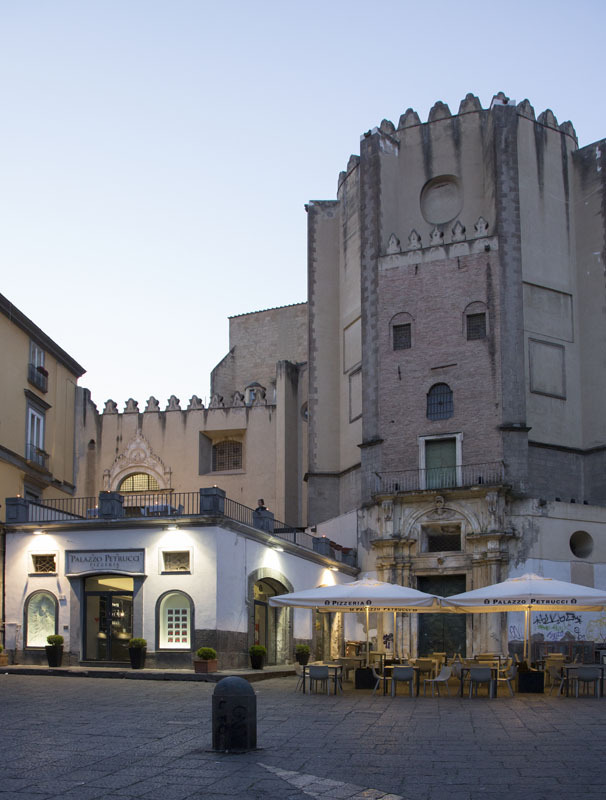 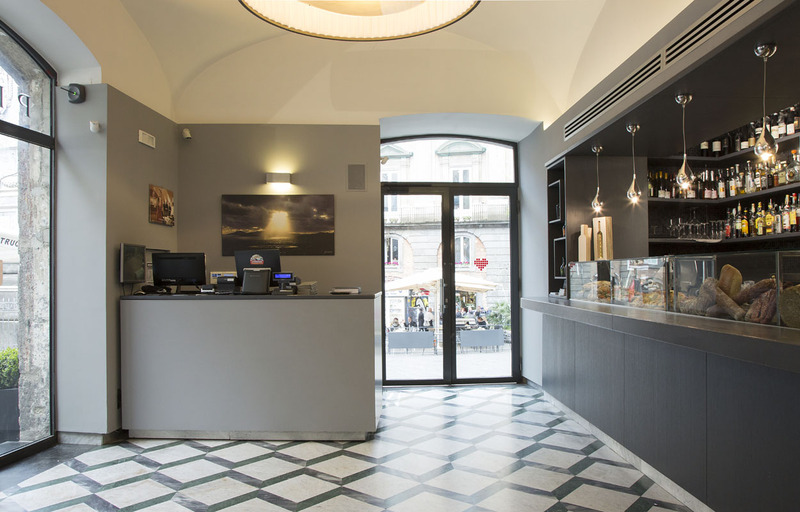 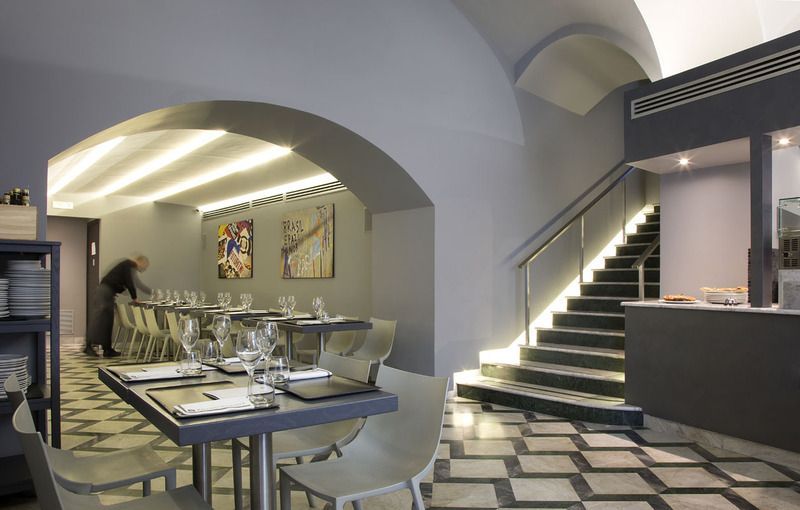 As you walk up the stairs leading from the dining room to the terrace you are surrounded by the majesty of the history of Naples, being charmed by the lovely view of the magnificent square of San Domenico Maggiore and its obelisk.